Mary-Katharine Phillips is a media innovation analyst at Twipe. As more and more publishers favour paid-for news models, it is important for the media industry to have a better understanding of reader habits, preferences and attitudes towards paying for online content. 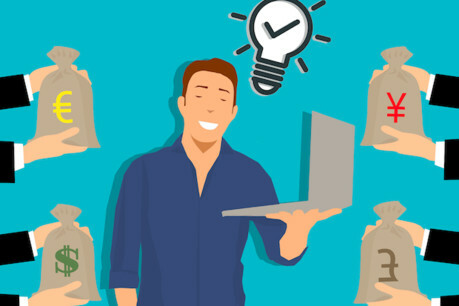 In a bid to shed a light on these factors, analytics company Twipe launched the 'Reinventing Digital Editions' research project earlier this year, which they surveyed 4,000 readers across Europe and the US. 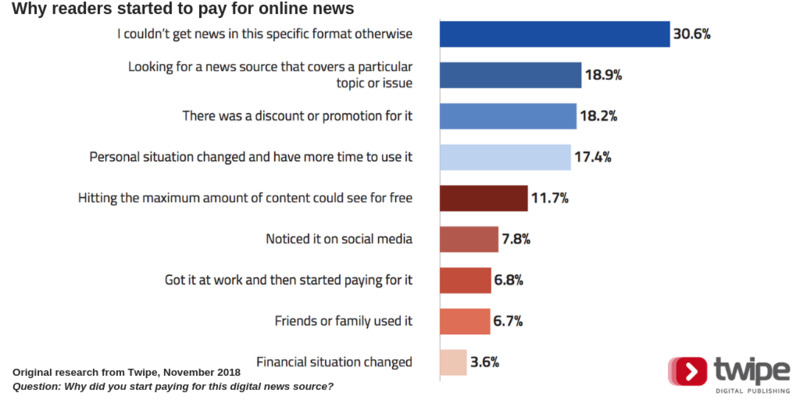 It comes as no surprise that the number one reason readers say they do not pay for digital news is because they can already find plenty of free content online. On a global scale, only a small percentage of respondents cite a lack of trust in media as the reason they are not paying for news. However, this number jumps in the US (17.5 per cent) and UK (12.5 per cent). 30.6 per cent of readers who started paying for digital news said they did so as they couldn't get the specific format for free elsewhere. Publishers may believe that once a reader hits the maximum amount of stories they are allocated to read for free, they are more likely to subscribe – but this was not a common a trigger. Twipe says that in the past, a lot of publishers were setting their number of free stories too high so most readers never saw the paywall. As a result, newspapers are now setting increasingly stricter paywalls. The survey also found that there was a particular concern in Germany around the amount of waste that printed newspapers create. One respondent explained that switching to paying for digital news avoided creating 'paper mountains'. 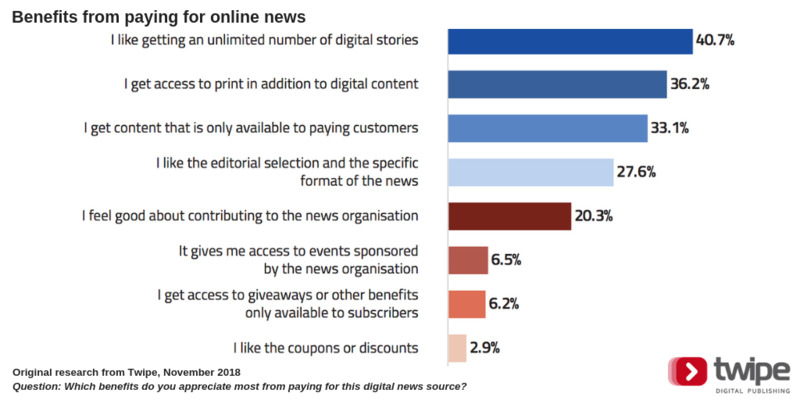 While the paywall was not the most common trigger to start paying for digital news, the ability to read an unlimited number of digital stories was the most appreciated benefit of a digital subscription. To convert more paying digital subscribers, publishers need to reassess their paywall strategies and further limit access to their content for free. Additionally, respondents in Germany and Switzerland appreciated that they could guarantee the digital newspaper would be ready for them every morning, as sometimes the print newspaper would arrive too late for their morning routine. Other respondents listed the ability to stay up to date with their local news anywhere they go, even on international holidays or while traveling for work, as their preferred benefit.